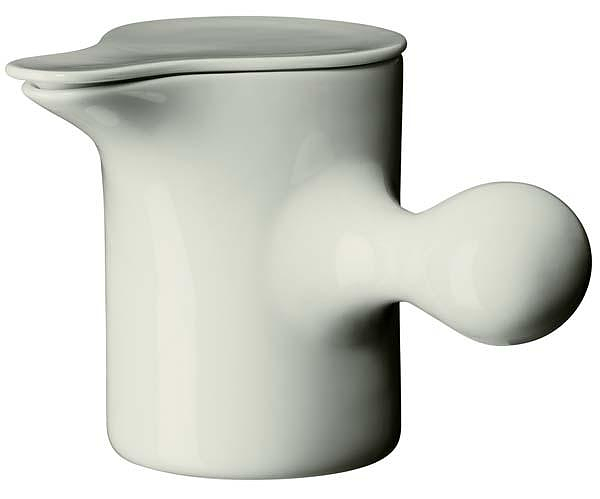 HomeBlogHome DecorFamilia Tableware by Normann Copenhagen. 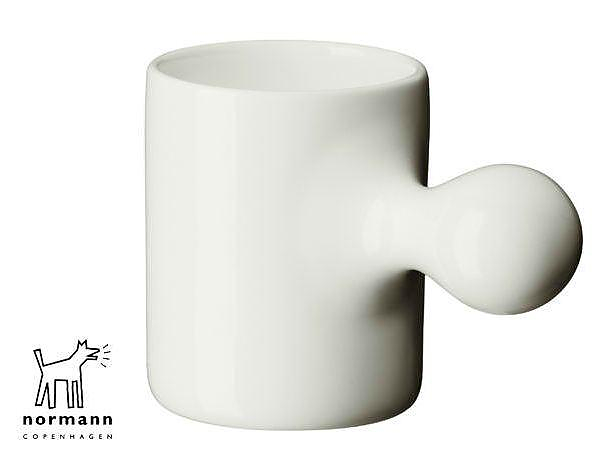 The Familia tableware collection by Danish brand Normann Copenhagen is designed by Ole Jensen. 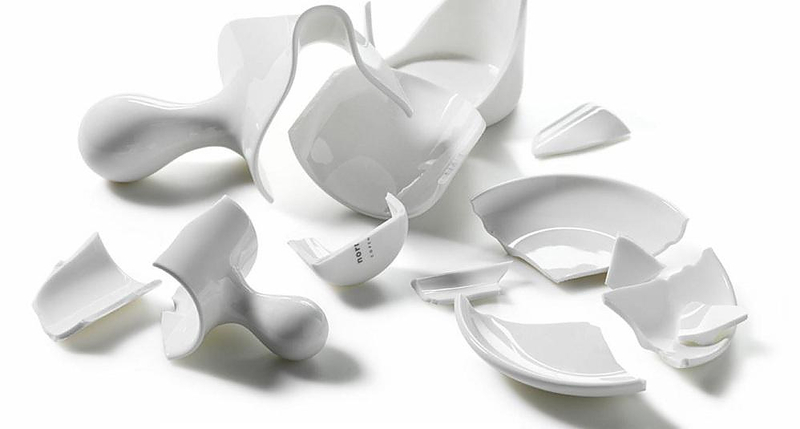 It is a contemporary version of the classical white porcelain tableware featuring intriguing twists. The collection is a typical sample of Scandinavian design, simple yet inventive. 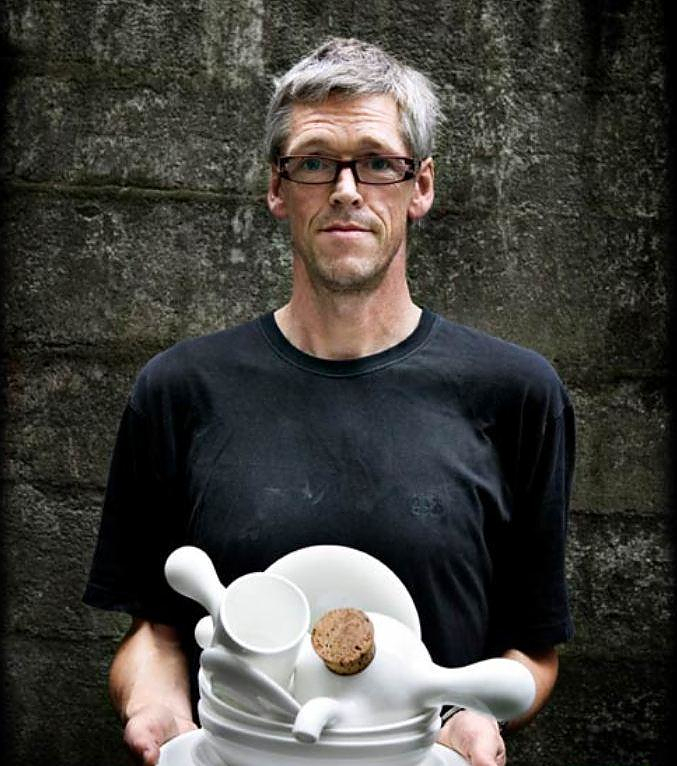 Jensen wanted to create a collection of objects which would resemble primitive shapes. The Familia tableware collection looks like handcrafted clay tableware of the prehistoric age. 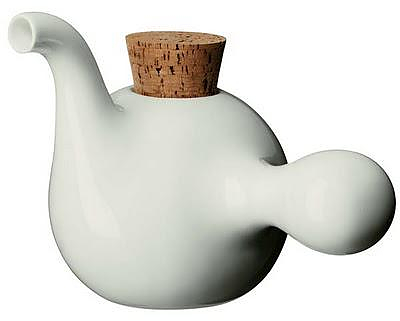 The designer emphasized on the “warm” sculptural curves that provoke anyone to touch and feel the surface. For this archaic aesthetics he was inspired by archeological findings of Mesopotamian ceramics that are over 6,000 years old! In my opinion, Jensen achieved his concept goal. 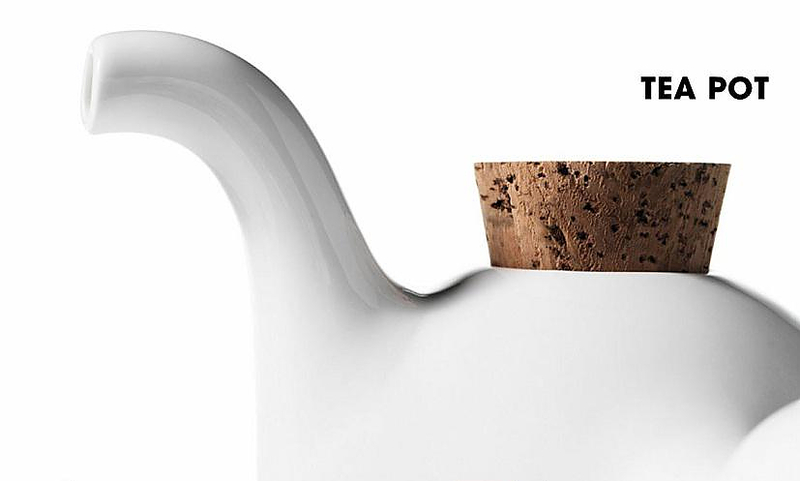 In my eyes each objects of the tableware collection resembles handcrafted creations. 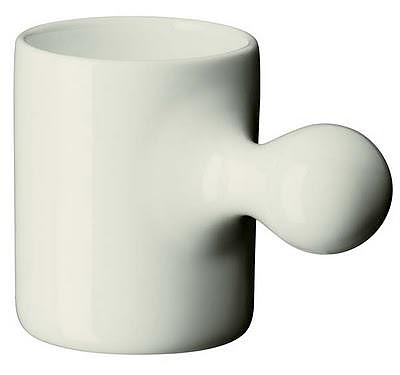 Their spherical handle definitely makes me want to hold it. The Familia tableware collection features four different plate types, two soup and two dinner plates in small and large size, two cups of different size, two different carafes and an amazing tea pot. 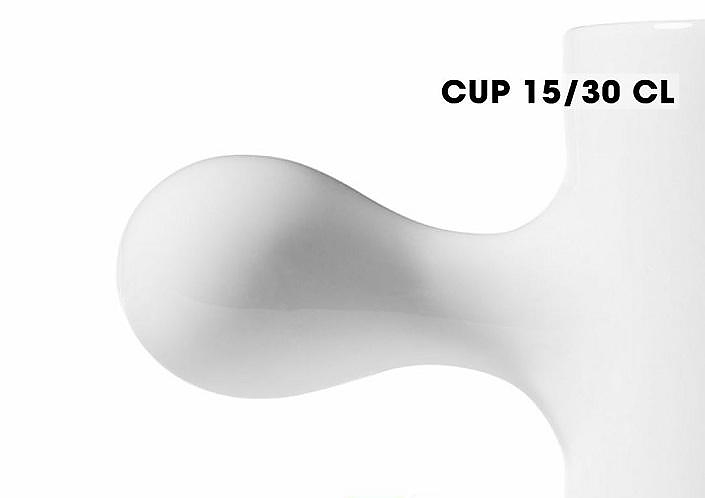 Kaeru espresso spoon by Wiel Arets for Alessi.